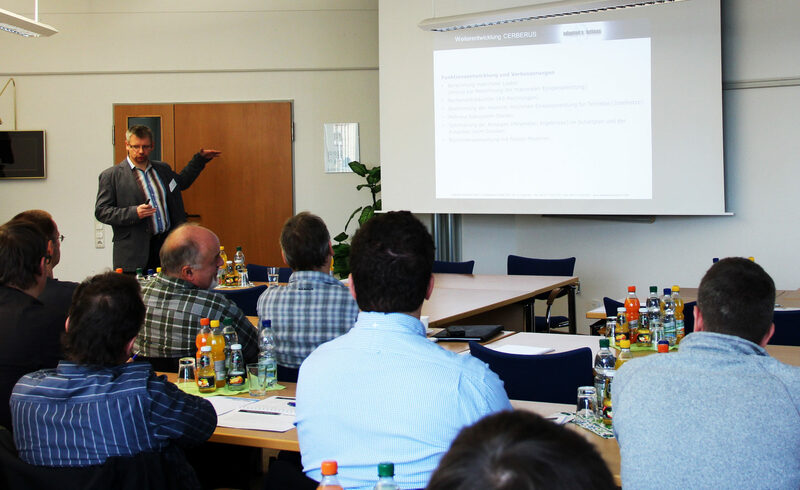 Adapted Solutions provides innovative simulation and calculation software and services in the fields of simulation technology and software development. 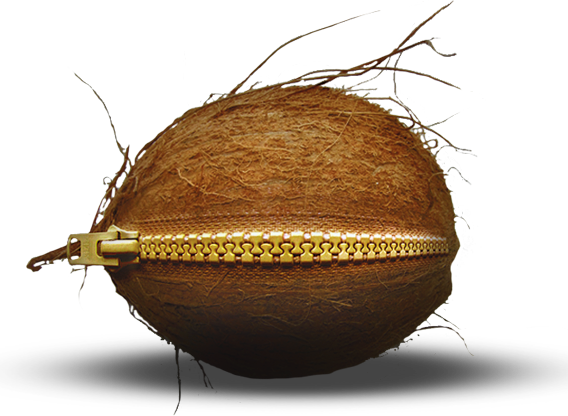 The company was founded in 2003 and became a GmbH in 2007. 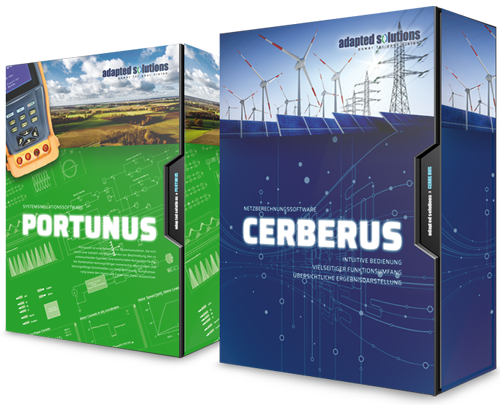 Core products of Adapted Solutions are the simulation software Portunus® (first released in 2006) and the network calculation software CERBERUS (first released in 2004). Beside the development of its software products, Adapted Solutions has been involved in the running of several projects with reputed national and international partners. Most of these projects were related to simulation topics.